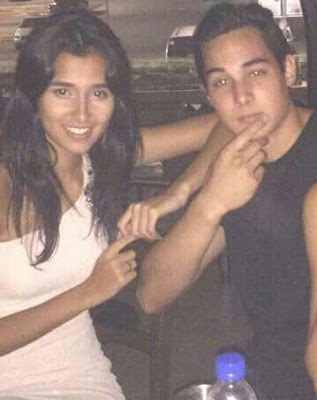 Home PINOY BIG BROTHER TELEVISION Tanner Mata, PBB Lucky Season 7 regular housemate, and Maria Fabiana know each other! Tanner Mata, PBB Lucky Season 7 regular housemate, and Maria Fabiana know each other! Tanner Mata has just been introduced earlier on It's Showtime as Pinoy Big brother PBB Lucky Season 7 regular housemate. Tanner is 21 years old, a Filipino-American, stands 6'1", and is dubbed on PBB as "Incredible Hunk ng Nueva Ecija". 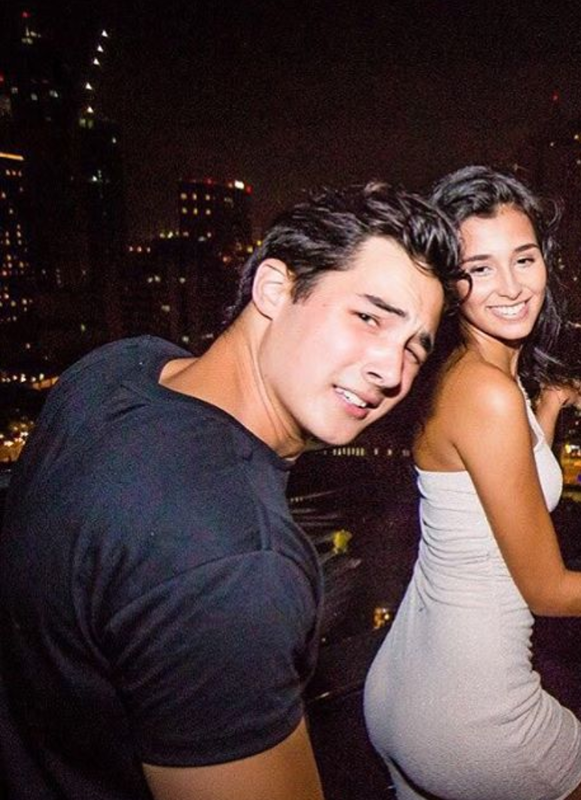 He is good friends with his IM Agency co-model, Brazilian Maria Fabiana, who also entered PBB last month as houseguest and even won Miss Teen PBB 2016. He will enter the PBB house on Saturday, akong with other regular housemates who will be introduced next on TV Patrol and It's Showtime.